Greenwich.co.uk receives about 35,000 pageviews a month. If you run a business that serves Greenwich, then Greenwich.co.uk is a good way to promote your business to local people and there's a couple of different ways you can do that. We run a Greenwich Business Directory that allows you to add your business to our site for £25/year (exc VAT). Uses search engine friendly categories to make sure you are easily found, the directory lets you get details of your business online, youself, in a matter of minutes. The Business Directory is powered by a directory system provided by Hyperlocal.co.uk, so to add your company, visit http://listings.hyperlocal.co.uk. Create your user account, and then you should get an email informing you of your password. Login to the site and click the link to "Create a listing". Fill in your company details, and submit. Payment is taken online with credit card or Paypal account and as soon as the advert is paid for, the listing will appear live on the website where visitors to Greenwich can see it. As well as being included in the directory, businesses will be randomly displayed across the whole website. You can complete a simple form which enables you to sign to the directory offline and using a cheque as the payment method. 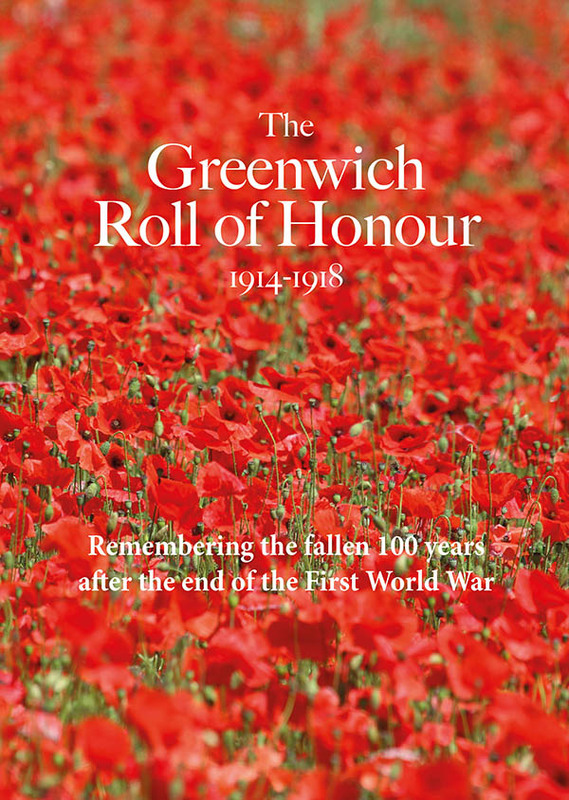 Email rob@greenwich.co.uk for the form. Do you know someone that runs a business in Greenwich? We believe that a business listing is good for them, and good for us! If you know someone that runs a business, and you refer them to us and they sign up for a listing, we will email you a £10 Amazon gift voucher. To claim the voucher, after your referral has signed up, just email rob@greenwich.co.uk. We will verify the referral with the business concerned and then email you the voucher.